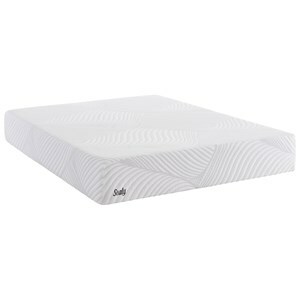 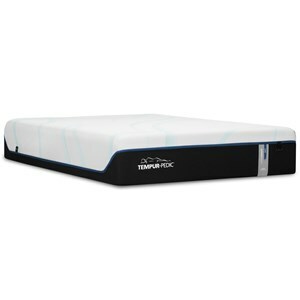 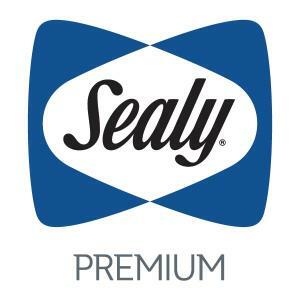 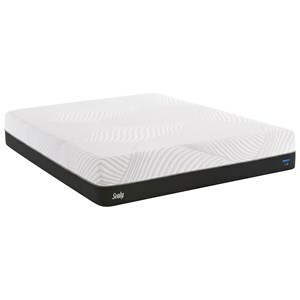 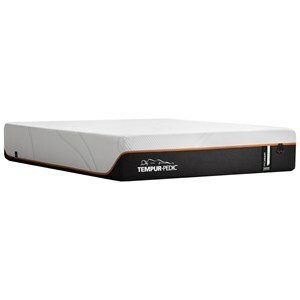 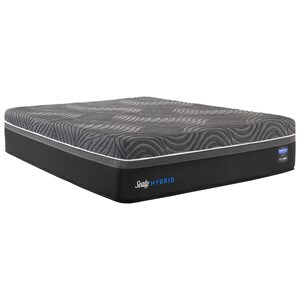 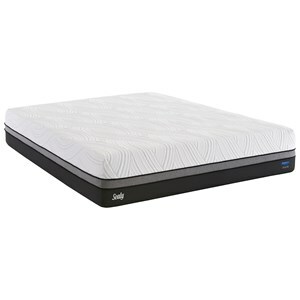 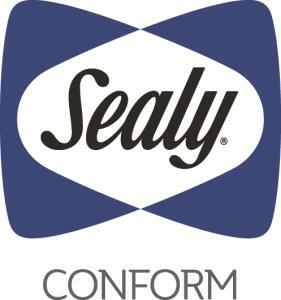 The Gratifying Firm King 12" Firm Gel Memory Foam Mattress by Sealy at Miskelly Furniture in the Jackson, Pearl, Madison, Ridgeland, Flowood Mississippi area. Product availability may vary. Contact us for the most current availability on this product.